This historical drama at 2 hours and 20 minutes is nearly in epic territory. 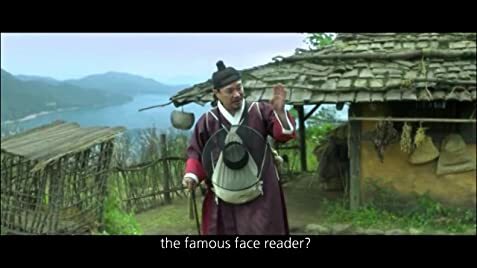 Telling the life story of a 'face reader', a man who predicts people's future by looking at their faces, it is a story of loss, ambition, greed, and how small people are swallowed by the powerful looking to further their goals. Set in 15th century Korea, the costumes are lavish (oh those hats! ), the mannerisms accentuated, and societal roles clearly defined. 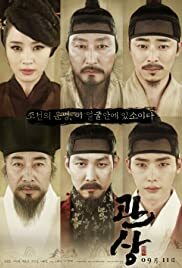 Billed as the story of the rise to the throne of Grand Prince Suyang, who became king Sejo of Joseon, it is historically accurate, with the addition of the face reader to give it human interest. Technically, there is much to like about this film; well shot and acted, with some very pleasing cinematography. It is slightly let down by over-dramatic music at times, and 'generous' editing. It would have come in better at around 2 hours. The story is gripping, and the portrayal of life in that era in Korea is fascinating. 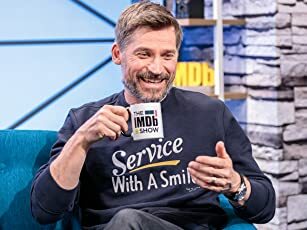 It is easy to love the good guys, and hate the bad, and there is enough ambivalance about the two to keep one's interest. I really liked it, and give a solid 8.